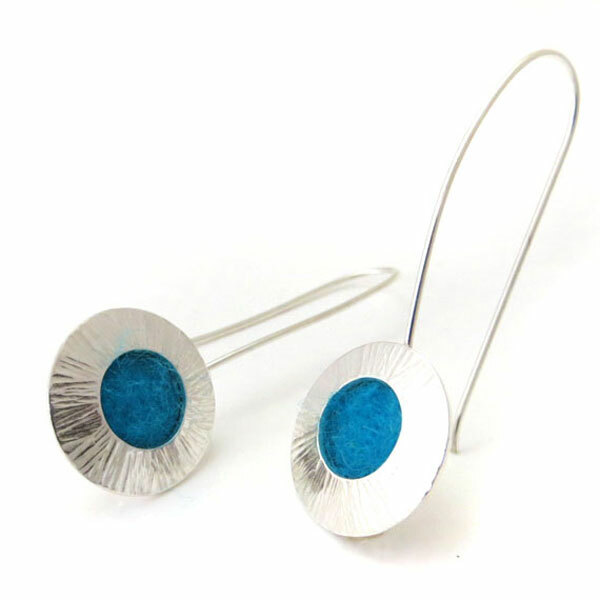 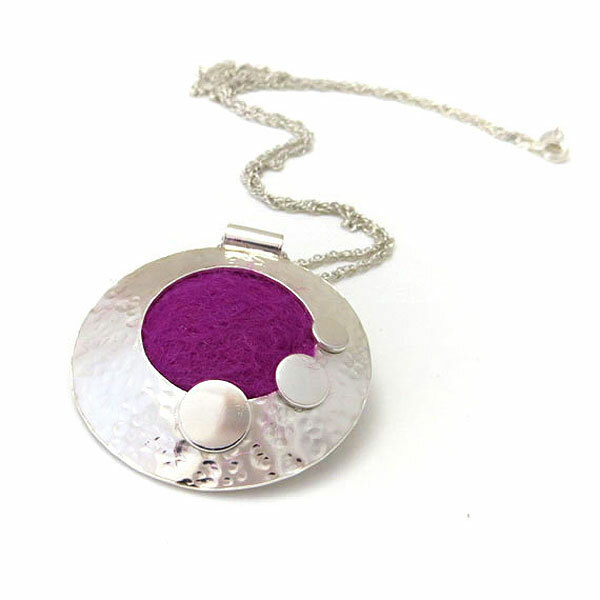 Jewellery: Aurora Lombardo works in sterling silver, glass and ceramic. 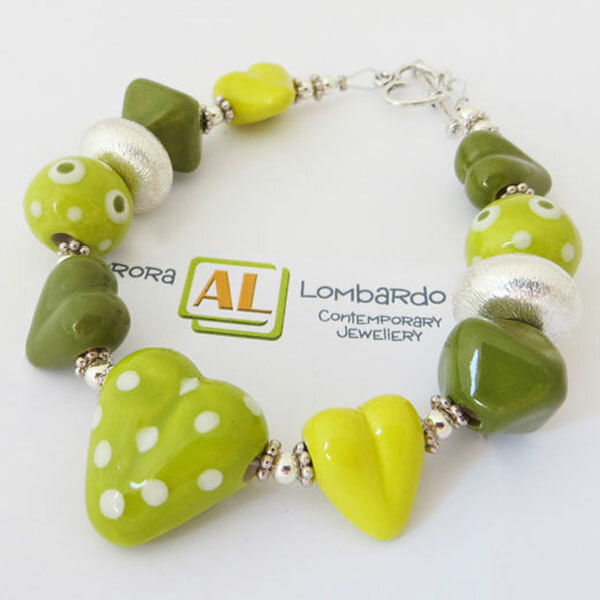 Aurora Lombardo designs and makes individual and exclusive pieces of contemporary jewellery with a touch of Italian flair. 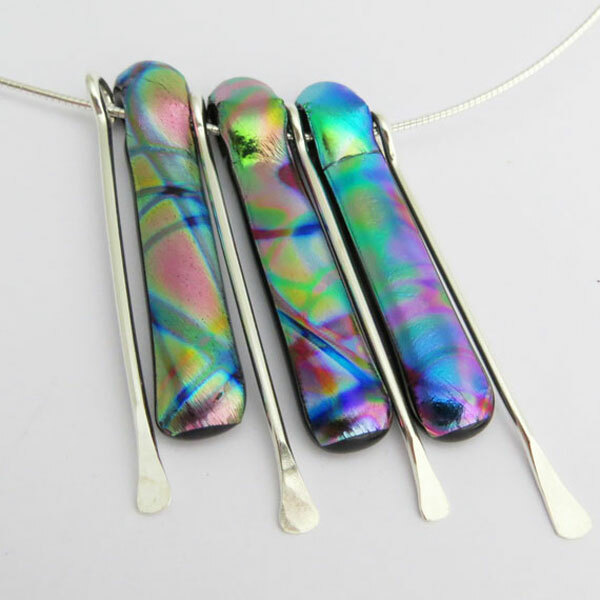 An ever-changing collection of exclusive one-off designs, meticulously crafted by combining the ancient techniques of glass fusing, lampworking and ceramic bead making with traditional precious metal fabrication.